The public in general is against allowing wiretapping, but its supporters point out that it is needed. The pros and cons of giving the government this power are detailed below. 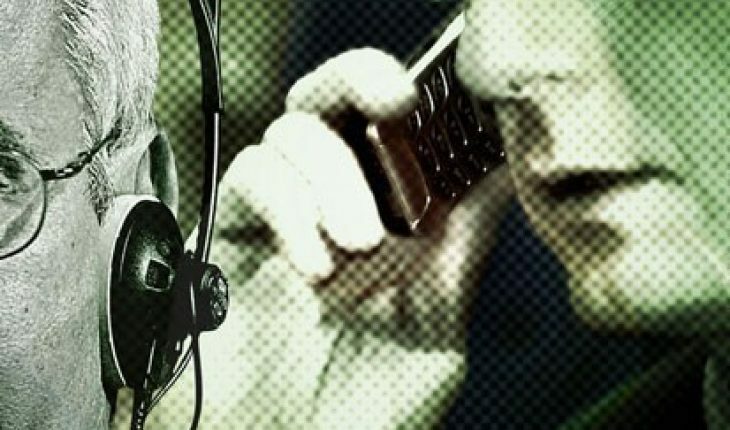 Giving authorities the power to eavesdrop will help in hunting down terrorists. Those advocating this measure say it will make tracking down these criminals much easier. Without this option, following the movement of suspected terrorists will be very difficult. It’s hard enough as it is. The power to eavesdrop also helps verify raw information. Aside from terrorists, it can also help trap other criminals like drug traffickers. 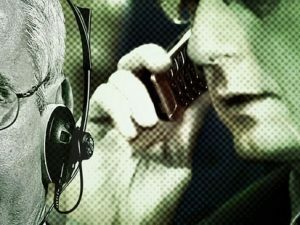 By allowing wiretapping, the government will be able to fight criminal elements more effectively. Its proponents say criminals and terrorists use sophisticated means of communication. They are very deft in hiding their activities. When criminals strike, the authorities are blamed for intelligence failure. Why not give authorities the power to fight them on even terms? Today, wiretapping can be allowed through a court order. But giving the authorities more power, supporters say, will make law enforcement more effective. Today agencies have to go through a tedious process to get permission to wiretap. Even then, its use is very limited. Those against allowing wiretapping worry about abuse of power. As it is, people are wary of providing too much information to the government. Privacy is a human right. If the authorities get extensive eavesdropping rights, they can listen in to virtually anyone. Today’s technology means wiretapping isn’t just about listening to phone conversations. It can mean going over your emails, text messages and other personal data. What if these get into the wrong hands? Another potential problem will be political abuse. What will prevent an official with ties to the right people from resorting to this? By allowing wiretapping, the party in power can spy on their opponents. The administration can also use it to eavesdrop on groups against their policies. This power can be used to disrupt rallies and other actions against the administration. The Watergate affair which led to President Nixon’s resignation still resonates in the minds of people. It’s viewed as an example of abuse of power. If wiretapping is permitted to a wide extent, the same thing might happen. The reason why this proposal hasn’t gotten much public support stems from a lack of trust in government. Even today people are hesitant to provide personal info on the Web. What more to allow government agencies to wiretap? Its supporters say that this distrust is misplaced. If such a law were to be passed, there would be provisions to ensure it isn’t abused. Its supporters also say that the goal is to trace the communication exchanges of terrorists. This is necessary to keep American citizens protected. The law allowing wiretapping to a certain extent will probably stay. But extending its usage is unlikely to gain popular support. While the right to eavesdrop may be allowed by the courts, its use will almost certainly remain limited.